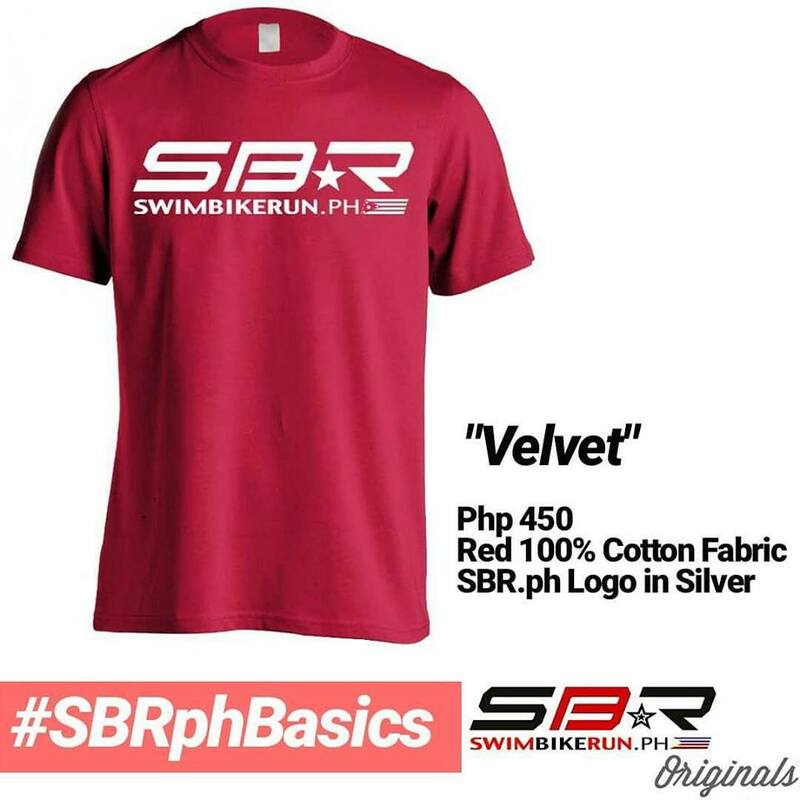 In celebration of the grand opening of the SBR.ph Run X Cycle Bike Fitting Studio, we are giving away a full 3d comprehensive bike fit from Velogicfit for FREE! 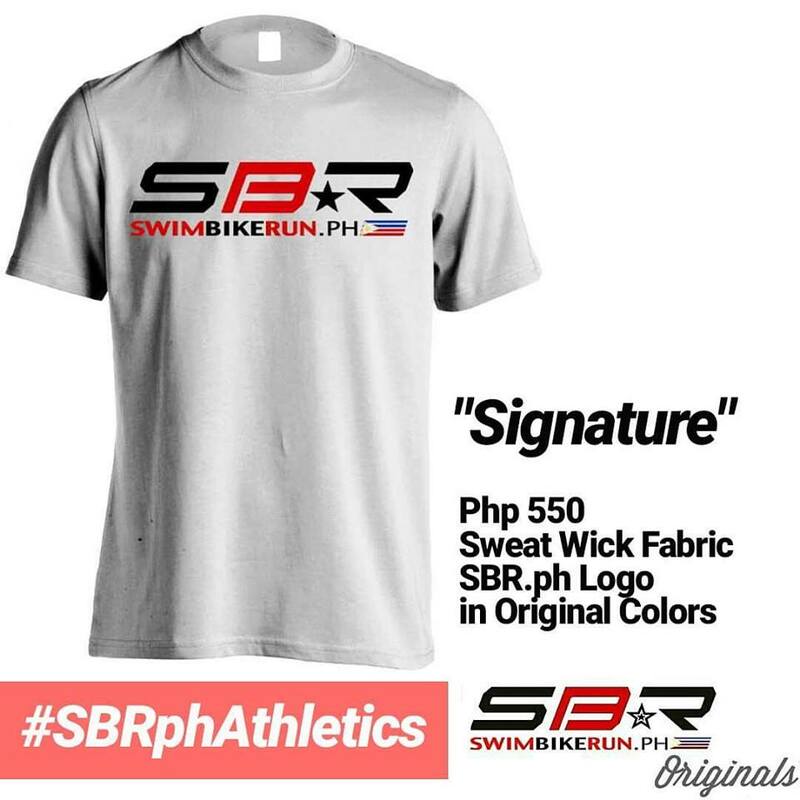 Launched last October 18, 2018, the RXC is SBR.ph’s own little way of giving back to the community for all the support since we launched our website way back in January 1, 2011. RXC offers smart and quality training equipment for FREE. All you have to do is visit our website and book your slot! Using the Velogicfit system, a complete 3d scan of your body and bike will be done to ensure maximum comfort when you’re performing your maximum output on your next ride or race. The session also includes cleat adjustments and tips on how you can maximize performance on race day. 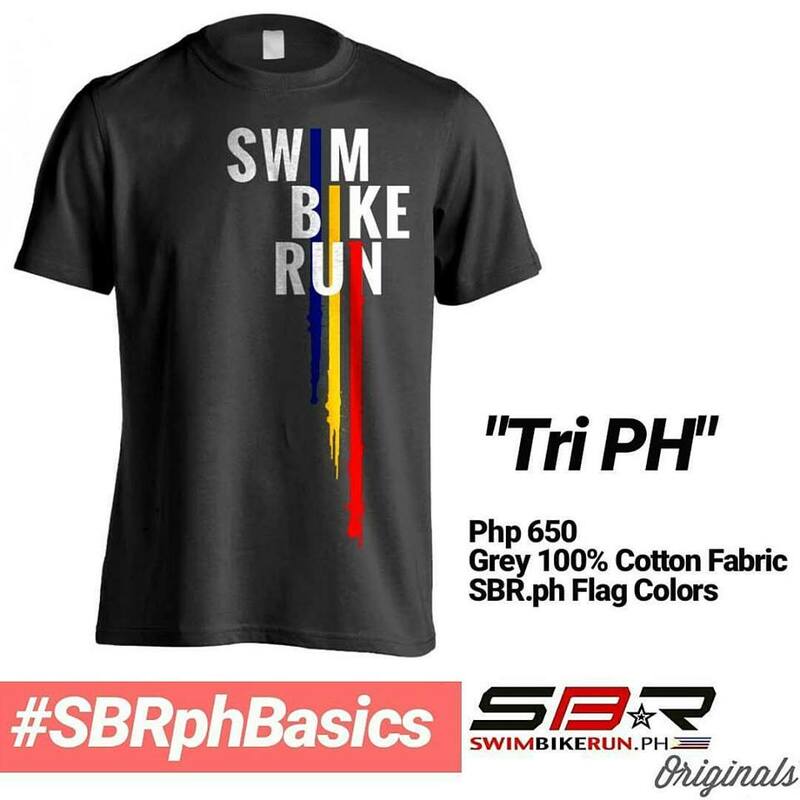 You’ll also get a sweet discount at the SBR.ph Shop when you book for the first time. The Bike Fit includes two post fit sessions to ensure that you are fully adjusted on your bike. 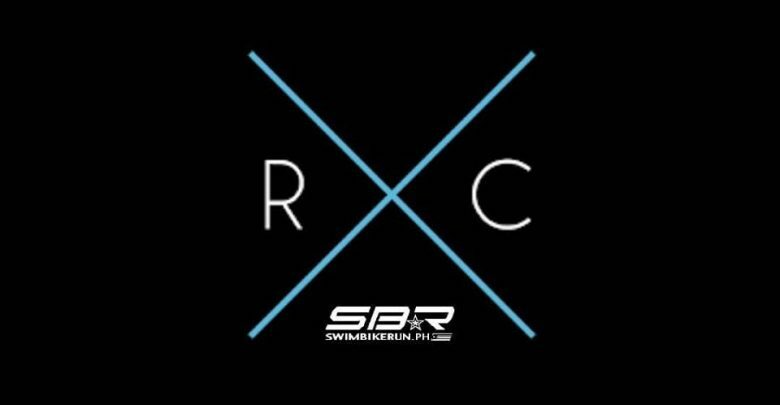 SBR.ph RXC is open from 11:00 a.m. until 7:00 p.m. (last schedule) from Monday to Friday. 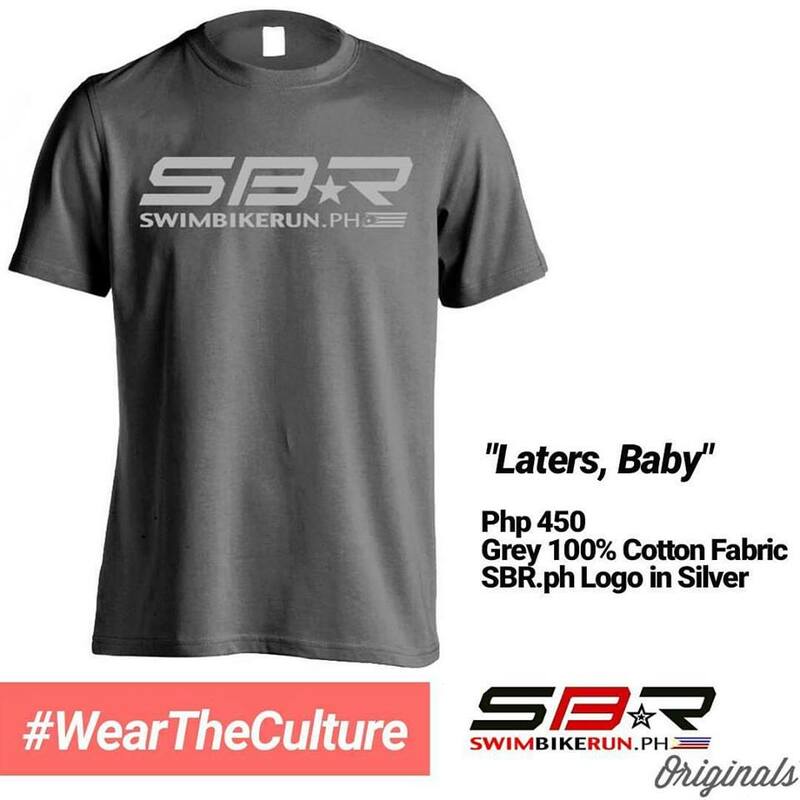 Address : SBR.ph H.Q. / #2 Kamagong St. Violago Homes III. Visayas Avenue, Quezon City, 1106. To reserve your slot, simply call any of our contact numbers below. WIN A FREE BIKE FIT CONTEST! To join the promo, simply do the following. 1. Like and follow Run X Cycle Studio (@runxcyclestudio) on facebook and instagram. 2. Share THIS POST on either facebook or instagram and tag @runxcyclestudio. 5. 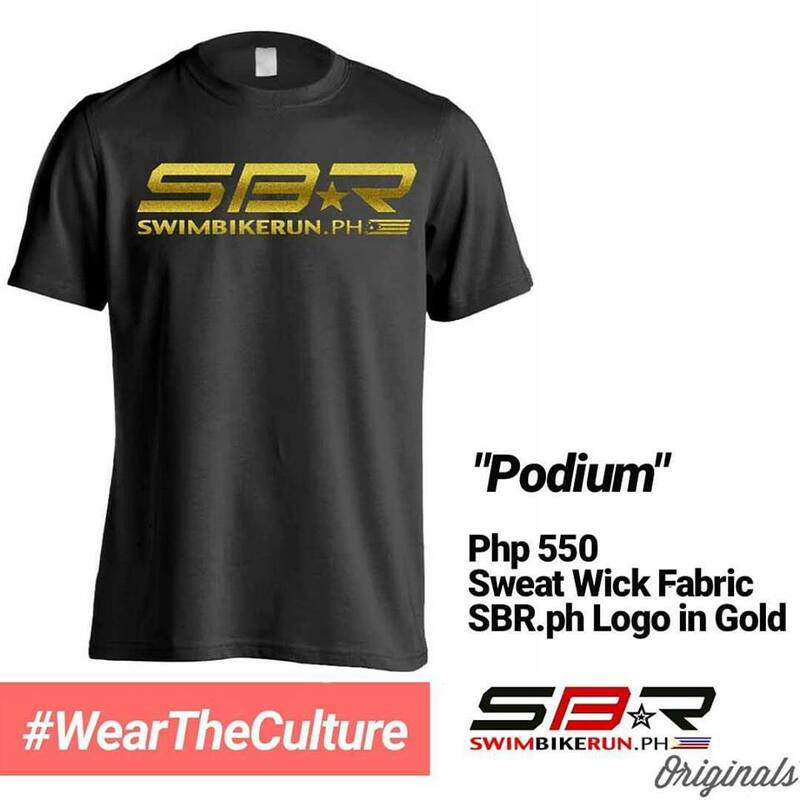 Winner will be chosen by the SBR.ph crew and announced on January 28, 2019! Good luck!